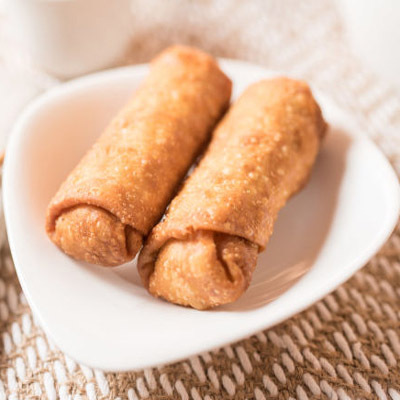 Locally owned by Mei's family, we've been providing freshness and authenticate Chinese food to the community since year of 2004. We prepared food with a passion and set out to create a family-friendly atmosphere in which to share our favorite foods. 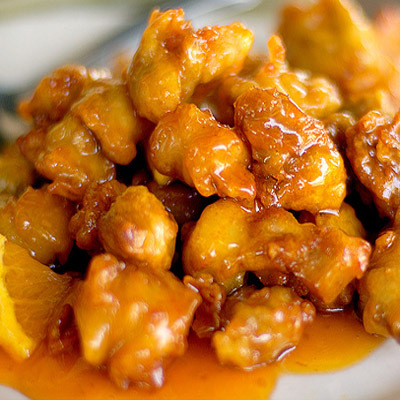 Our popular dish, we created a tender-crisp coating for our orange chicken recipe by dunking the marinated chicken first in egg white, then cornstarch. This place is a hidden gem. The Chinese food is very on point and they just added a new Thai iced cream selection. I live in Chinatown so I have tried all kinds of Thai ice cream they had there. And this one didn't disappoint me. I would recommend it! ... by Huanyi Z. A great Chinese restaurant. The place is clean and the counter girls are friendly，what's more, the food is awesome. .. 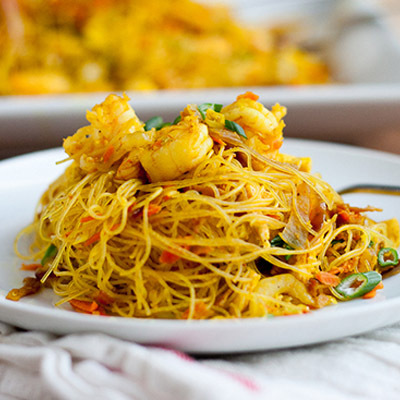 They don't use msg, but taste yummy and healthy. I ordered the coconut pineapple smoothies every time. It's fantastic, I can't use a word to tell you how great it is. Anyway, everything satisfied me so much! Yum yum! Service is really good. I'm not huge on Asian food, but this is by far one of the best Asian food places i've ate at. Once I ate at Panda Express and I felt like barfing. ... It's not on their menu but I made my own invention and anyone can just make their own inventions as well. ... by Andrea M.